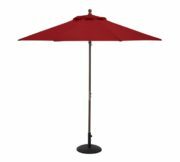 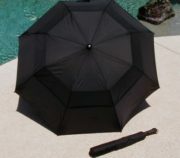 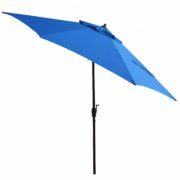 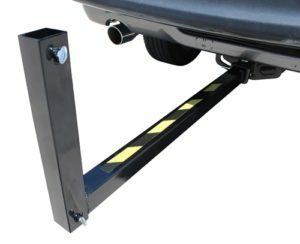 Accepts umbrellas with pole diameter up to 3/4″. 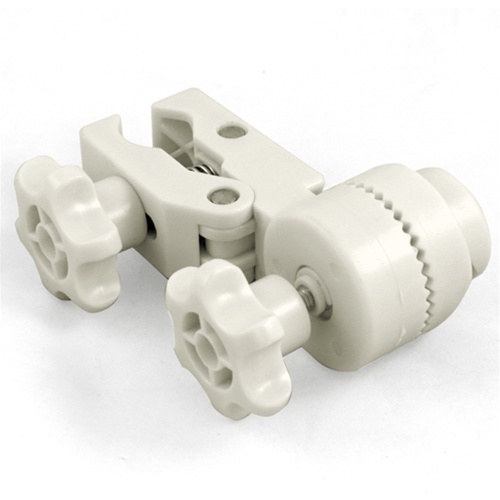 SKU: 849. 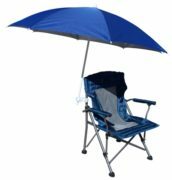 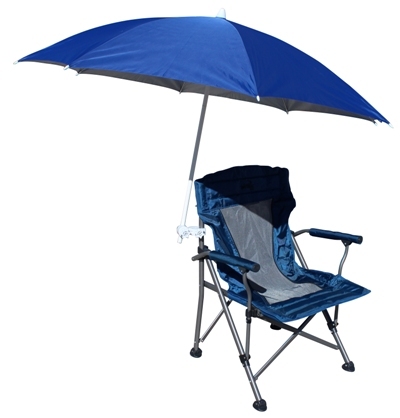 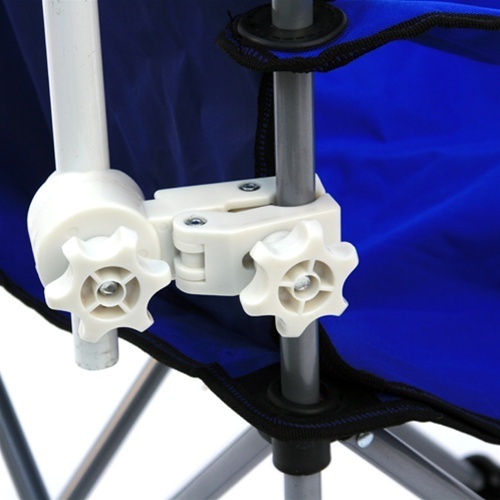 Categories: Beach Chair Accessories, Beach Umbrella Accessories, Beach Umbrella Anchors - For Chairs, Beach Umbrella Anchors & Holders.